This T-Shirt features Mario's Racing Team and an instantly recognisable go-kart. 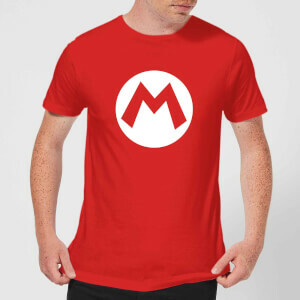 This is a more classic design of Super Mario, who has now appeared in over 250 different games! 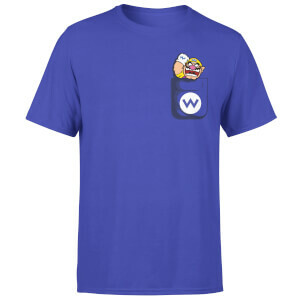 If you love all things Mario Kart, then this shirt will surely appeal to you, just make sure to not get hit by a Blue Shell when wearing it! 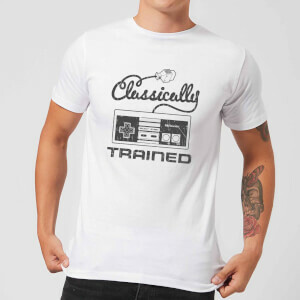 This T-Shirt is officially licensed and stamped with the Official Nintendo seal of quality.